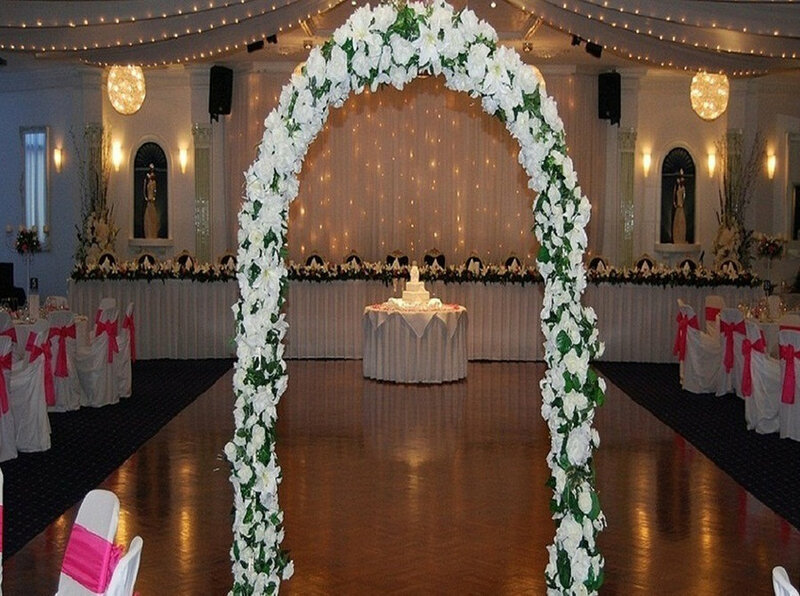 Roma Function Centre Celebrate your wedding or event in an ambient atmosphere with class, style, elegance and sophistication in a manner which is yet unseen in South West Sydney? The newly appointed Roma Function Centre is now here to provide you with the ultimate in culinary cuisine and entertainment, catering for the intimate cocktail party through to a grand banquet style event. 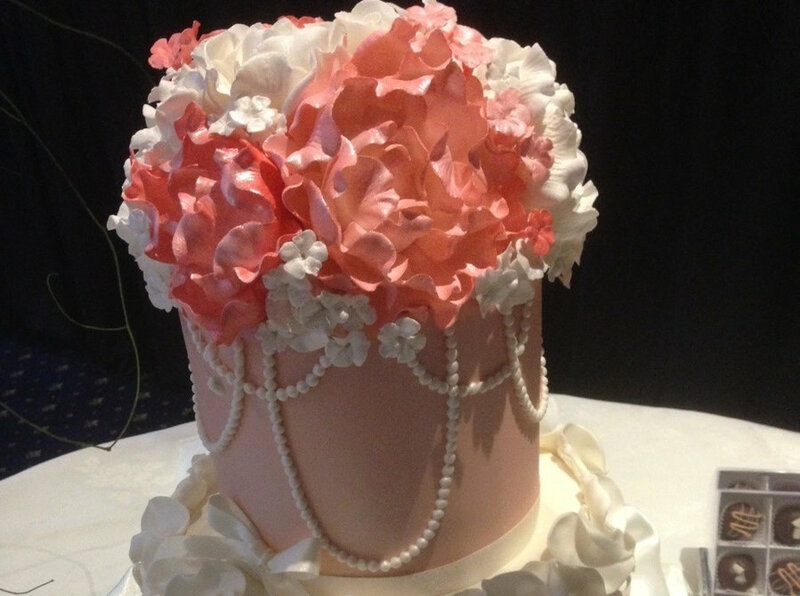 Conveniently and centrally located in the Liverpool business district, Roma Function Centre has created a niche venue for those with discriminating tastes. Capacity of 150 to 600 guests, whether it is for a wedding reception, exhibition, product launch, business conference, awards and premieres, or a large banquet dinner, our venue offers first class amenities and ensures that you will experience impeccable food and service. Our experienced kitchen is constantly praised for its fine cuisine, and its extensive menus cater for many nationalities. This, combined with our renowned service, guarantees your ultimate satisfaction. 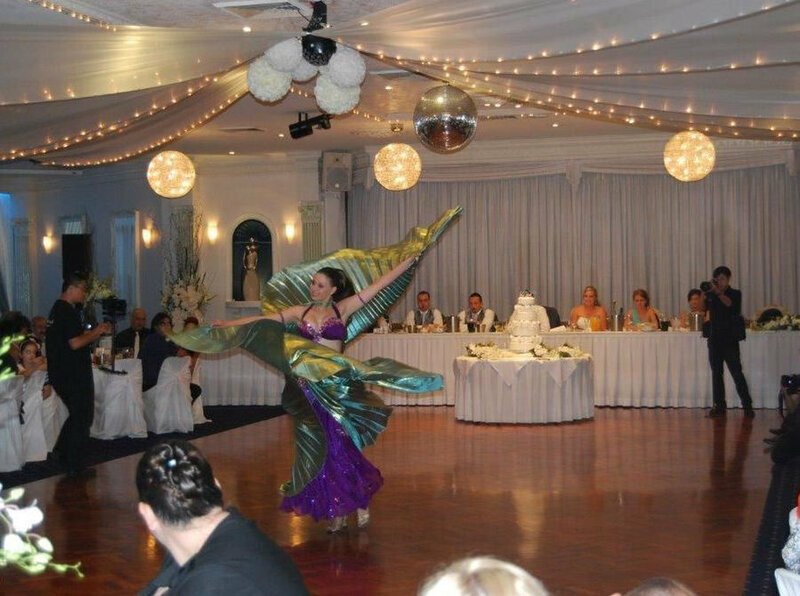 At Roma Function Centre we create designer weddings to suit your budget. 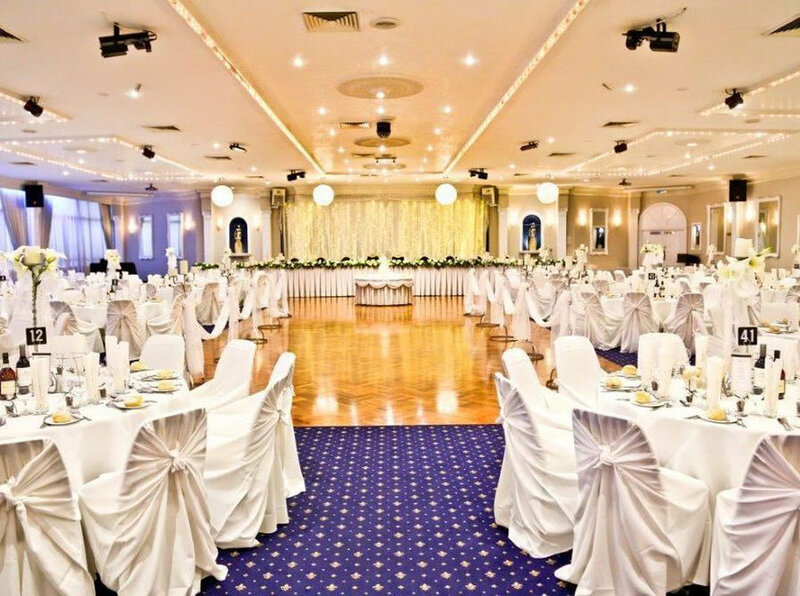 The Roma Function Centre is also an accredited and proud member of the ABIA (Australasian Bridal Industry Awards), A Multi Award Winner in the Australian Achiever Awards for excellence in customer service, as well as an active member of the Restaurant and Catering Association of NSW. Hence re affirming Roma’s outstanding reputation within the Industry.